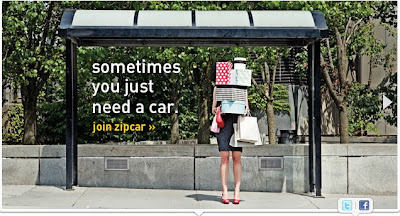 Zipcar was the first to see a market for hourly car rentals, especially in urban centers with excellent public transportation options like Boston, New York and Washington DC. 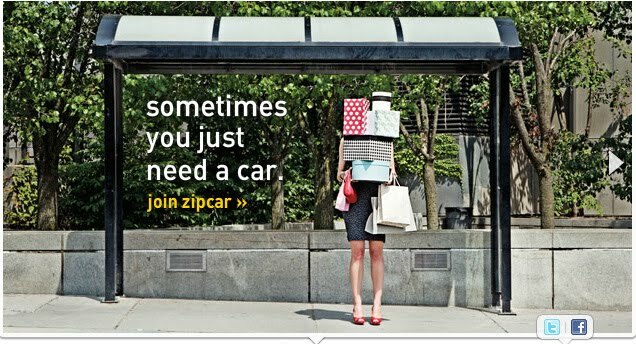 Zipcar launched it's service back in 2000 and experienced rapid growth. Recent numbers show that they have over 800,000 members and nearly 10,000 vehicles in over 5 countries. 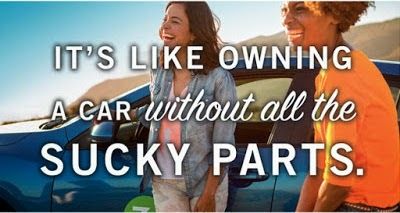 Zipcar was recently acquired by the Avis Budget Group, which is expected to help Zipcar improve its service and scale. Hertz noticed the growth of the hourly car rental business and was rumored to be interested in buying Zipcar at one point, but later decided to build their own hourly car rental business from the ground up. Launched in Dec 2008, the Hertz version of Zipcar has gone through a few avatars - formerly known as Connect by Hertz and Hertz on Demand. It is now being branded as Hertz 24/7. The service is currently available in seven countries - U.S., Canada, U.K., Germany, Spain, France and Australia and is growing rapidly. Hertz plans to offer the 24/7 service at over 2000 locations by the end of the year. 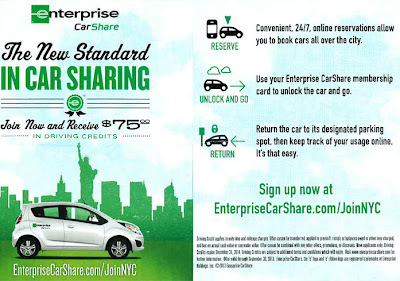 Not to be outdone, Enterprise jumped into the hourly rental business by acquiring Mint Cars On Demand, PhillyCarShare and WeCar to create Enterprise Car Share. 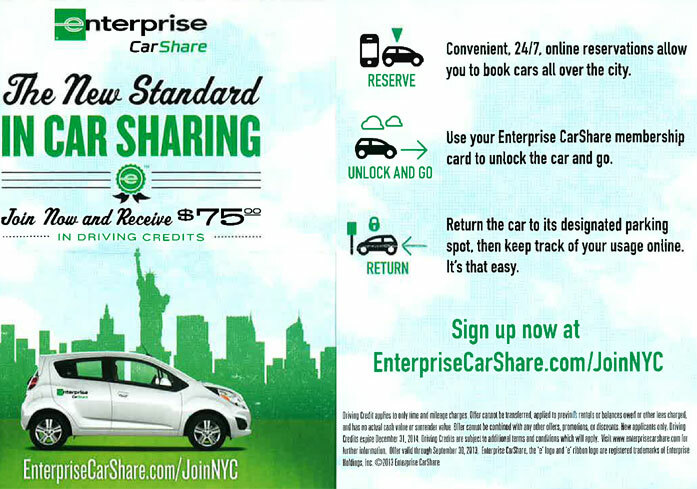 While the hourly car rental locations are currently limited, with over 5500 neighborhood locations, Enterprise already has tremendous physical presence in the U.S. It's only a matter of time before they have a substantial number of locations offering the hourly car rental service.